One of the most interesting and pleasant white balsamic vinegars we carry, our Coconut White Balsamic is an ideal accompaniment to tropical dishes. 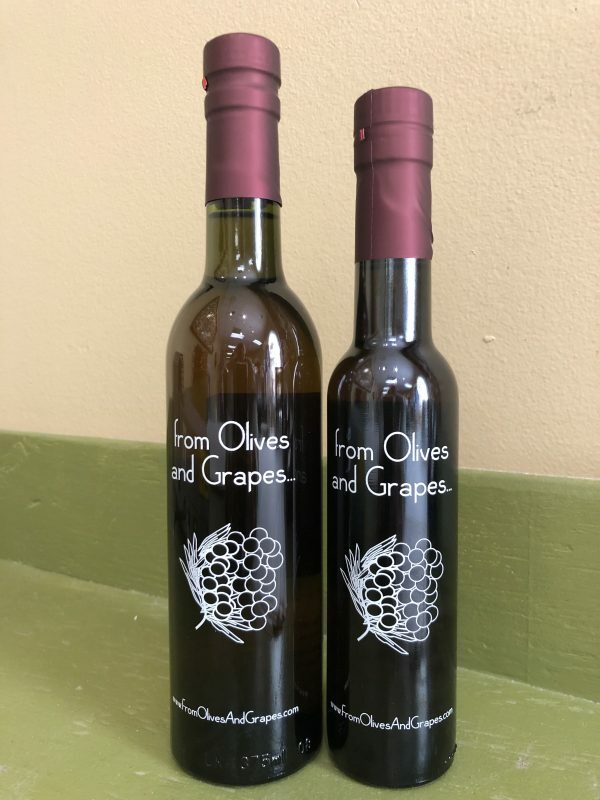 Outrageously delicious and complex with our Lemon, Orange and Lime olive oils, it will shine on its own paired with our mild to medium flavored EVOO. 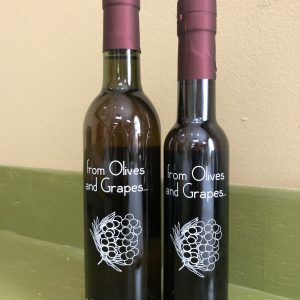 Even people who are not fans of Balsamic Vinegar will be surprised how good this tastes.